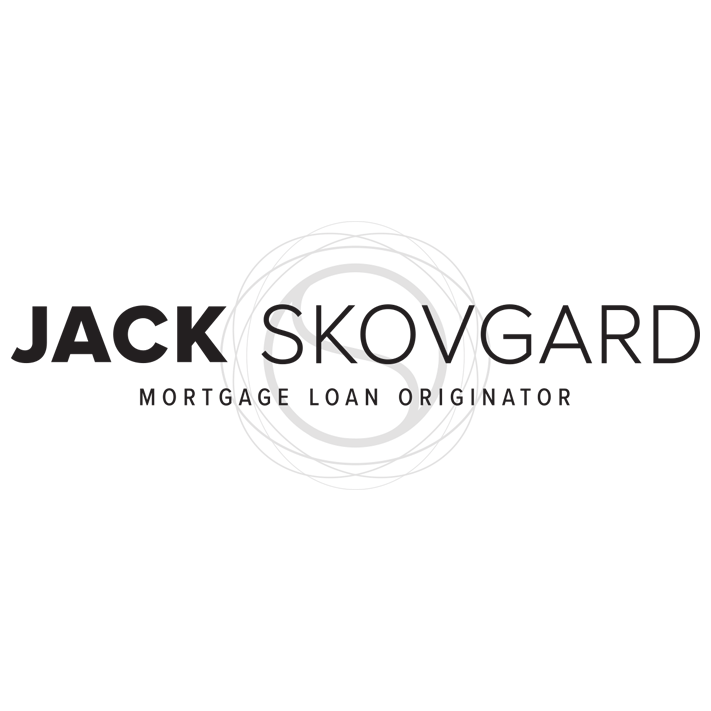 Jack Skovgard: Long Beach Home Loan Corp.
Jack Skovgard is your premier mortgage loan officer located in Long Beach, California. 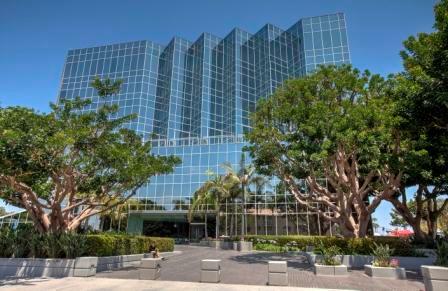 Jack offers some of the lowest rates nationwide making the loan process simple, straightforward and fast for borrowers seeking a mortgage in the Long Beach area. 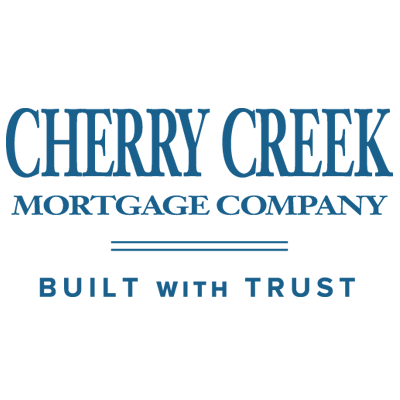 Whether you are first time home buyer, purchasing your dream home, refinancing an outstanding loan, or consolidating debt, Jack can help you take that first step toward a financial solution. Jack’s ultimate goal is to create lasting relationships with each and every client and to continue providing excellent service for many years to come.